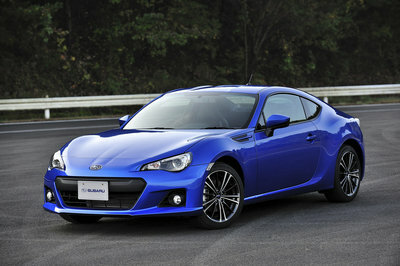 With the American-only Scion FR-S being priced recently, the only question left unanswered was how much its bigger brother the Subaru BRZ would cost. 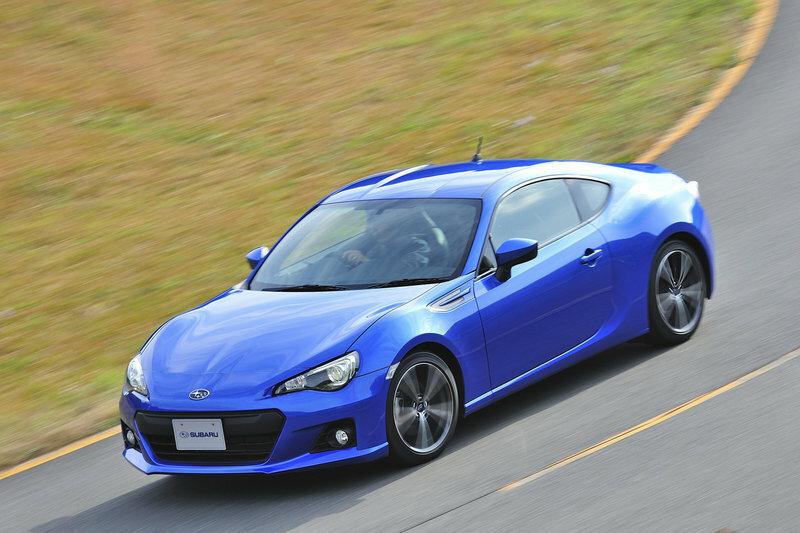 Thankfully however, Subaru has just released pricing for its latest rear wheel-drive sports car, and we have to say, it seems to be a bargain as all variants will sell for less than $30,000. Putting the possible BRZ, WRX, and WRX STi aside, the car will come in two main trim levels being Premium and Limited with both of these different version cars being offered with manual and automatic transmissions. 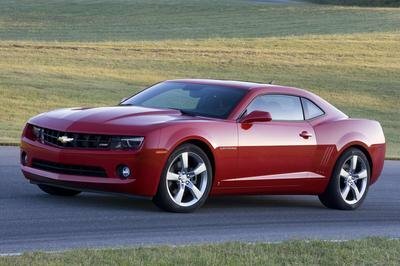 Unsurprisingly, the manuals are a bit cheaper than the comparable automatics, with a base Premium manual to cost $26,245 while the auto will cost $27,345. 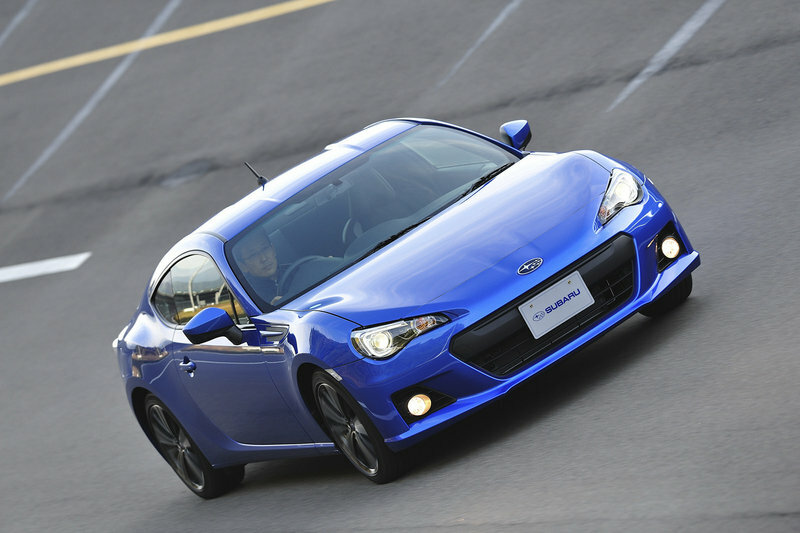 Just like the aforementioned Limited version, the Premium comes with a host of features not offered on the cheaper FR-S, with satellite radio being one of the biggest additions for the Subaru. The Limited edition comes fitted with even more equipment which helps to warrant its $28,245 base price when fitted with the manual. 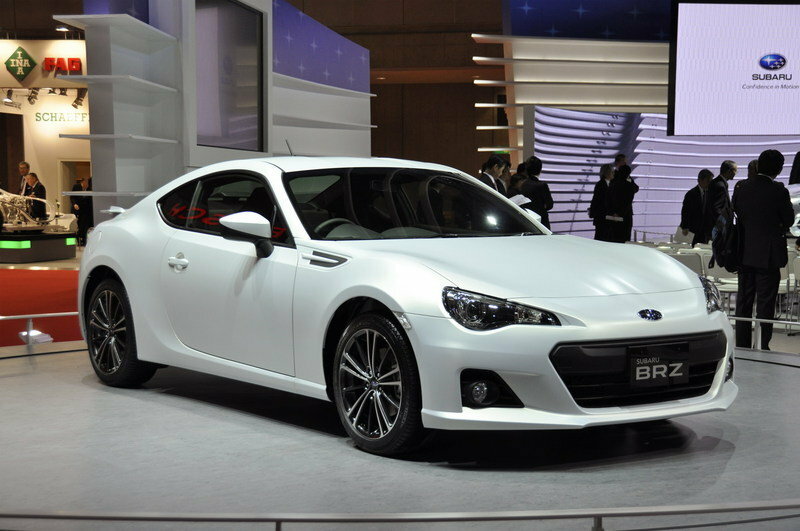 In fact, the BRZ Limited will come standard with heated seats and dual-zone climatic control as well as a whole host of upgrades including alcantara and leather upholstery. 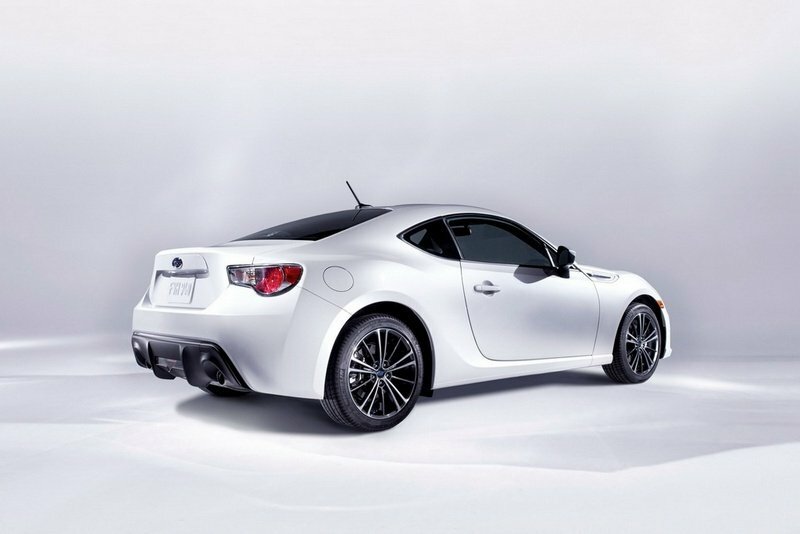 Just as a quick reminder, the BRZ features the same 2.0-liter four-cylinder engine as its FRS brethren, producing an equal 200 horsepower from this small engine. 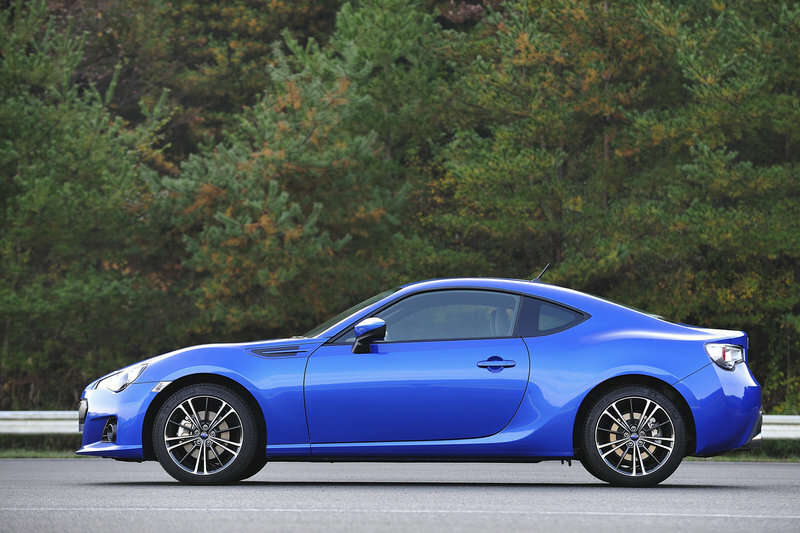 And of course, this package wouldn’t be complete without RWD and with a Torsen limited-slip differential finishing the package off, the BRZ promises to be a true driver’s car. Hit the jump for a full list of standard and optional features. New 2.0-liter Subaru Boxer engine features "square" configuration (bore and stroke dimensions identical) for high-revving performance; double overhead camshafts and dual Active Valve Control System (DAVCS); fuel injection system combines direct injection and port injection technologies; very high compression ratio; high specific engine output: 100 hp/liter. 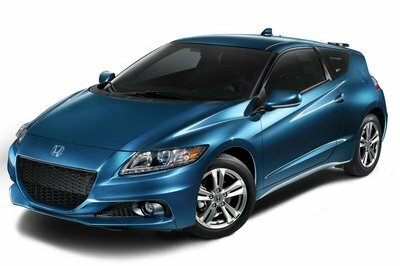 Choice of 6-speed manual and automatic transmissions; optional automatic has steering wheel paddle shifters, Sport mode, winter mode and downshift blipping control. Vehicle Stability Control (VSC) and traction control system (TCS) with 5 modes, including Sport mode and TCS Off for track driving. 17 x 7-in. aluminum alloy wheels with 215/45 R17 summer performance tires. Premium and Limited trim lines. 2+2 seating with enough trunk and interior room to transport four tires and tools for track driving. Standard navigation system with voice control and comprehensive infotainment capabilities (see standard equipment). Ring Shaped Frame Reinforcement body structure provides outstanding occupant protection. 3-point seatbelts for all seating positions, front seatbelt pretensioners and force limiters. Subaru Advanced Frontal Airbag System; dual-stage deployment driver and front passenger airbags; front seat side pelvis/torso air bags and side-curtain air bags (SRS). 4-channel/4-sensor Anti-lock Brake System (ABS) with Electronic Brake-force Distribution (EBD), Brake Assist and Brake Override system. 3-spoke leather-wrapped tilt and telescoping steering wheel with red stitching. Optional for Premium and Limited: 6-speed automatic transmission with manual shift mode, downshift blipping control, steering wheel paddle shift control switches, sport shift mode and snow shift mode. It’s expensive enough, yet it doesn’t even have a sole unique feature. Maybe its doppelgangers will also have the same price. It should be under $30K. 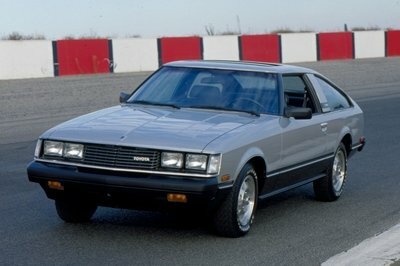 I actually think that it only makes a noise in the automotive industry because of its Toyota doppelganger car. The price is technically parallel to its specifications. It’s a good deal! 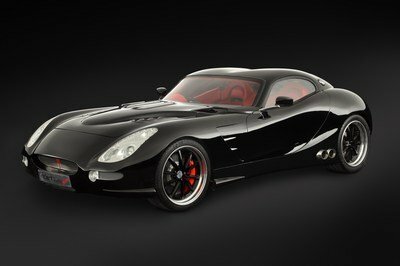 I’m relieved that it isn’t as pricey as the other cars with non-unique features, which can boast nothing, aside from their power and speed. What’s the reason though? Have I missed the point? Maybe Toyota and Scion will put their pricing below $30K too, or these three would be bundled for $90K. LOL. The list of features is deceiving. If you don’t read properly, you’d assume it has a lot of functional components when it truly has only some. Anyway, under $30K bargain for it is already reasonable.